Custom standees and life-sized cut outs are a unique form of marketing for customers who look for out-of-the-box options! 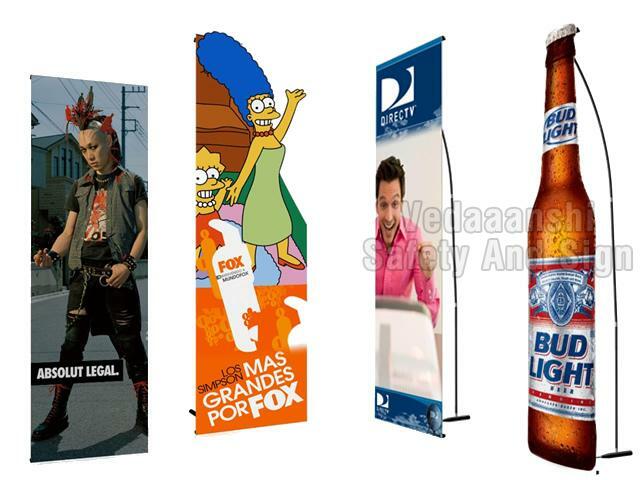 What better way to bring traffic to your event, store or booth? Merritt Graphics produces photo realistic free standing full-sized reproductions of any image and offers a variety of substrates to print on. Our production team can accommodate low quantities to larger national rollouts.